Methamphetamine (P) contamination is a growing concern for owners and property investors nationwide, with some being forced to spend tens of thousands of dollars on cleaning up their properties. The fact that police recently seized the largest ever methamphetamine haul in New Zealand proves that this issue is too big to ignore. 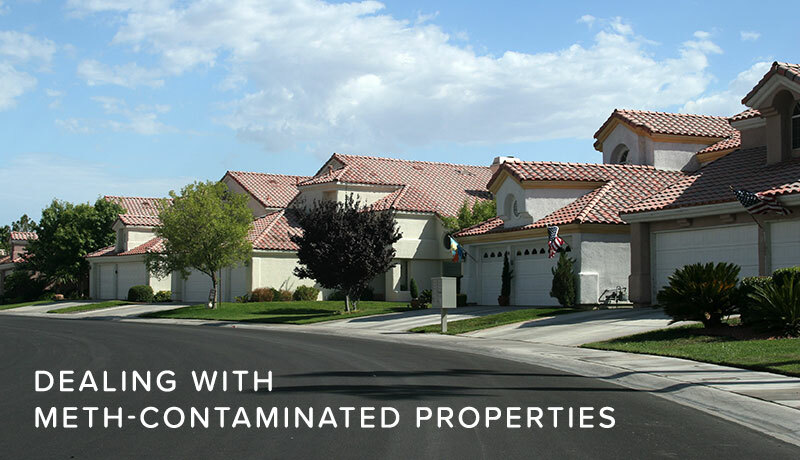 So what is the signs of a meth contaminated properties that you should look out for? The effects of meth contamination can be devastating. As well as spending thousands of dollars to clean up properties, some landlords have been ordered to reimburse tenants who unknowingly rented a meth-contaminated property. The meth testing industry is currently unregulated, with both owners and tenants at risk of exploitation. The variety of tests available include everything from a simple ‘screening’ test to a full lab test. Simple screening tests detect all volatile compounds (including paint and glue). However, it is less reliable than full lab tests. Find out more about our service, or to ask for advice on any of the topics covered in our blog posts, get in touch with us now.